Linda Ikeji looked stylish as she stepped out on saturday 30th may in Lagos. The blogger wore a L'agence top with a matching L'agence pencil skirt with a front slit and then finished up with a Christian louboutin so kate mettalic grey pumps that features a mettalic grey leather,pointed toe,low cut vamp and a 5 inches heel height. She accessorized with a grey colored chanel chain bag. I love her shoe because am a huge fan of the So Kate pumps...Her shoe sure brought out the beauty in her outfit. like i said in previous post your shoe should be able to bring the spotlight to your outfit. 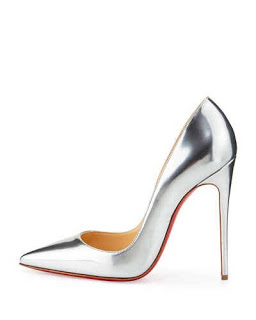 You.....ye syou Christian Louboutin So Kate Pumps i shall have you on my feet soonest...am just staring at you...it's just a matter of time... you will grace my feet. 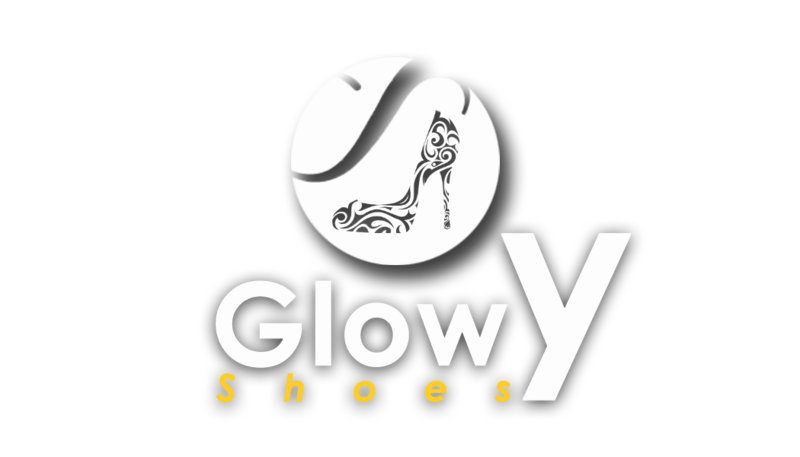 Glowy you have to write on how to work with these heels. You are making me have a rethink on going back to heels... I particularly love this shoe. Can someone please sow it into my life? 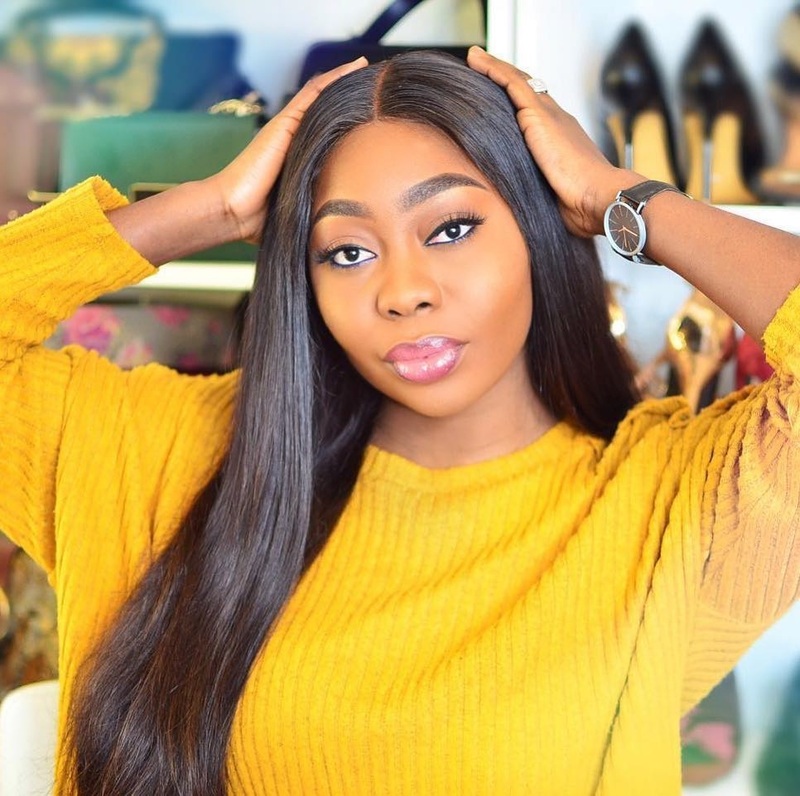 Linda got a body for fashion,but not a face for it..the shoe itself is lovely plus lovely outfit..
Linda chopping her money. She looks fab! You look stunning dear!! Love your shoes so much!! I love these metallic pumps!!!!!!!!!!!!!! Looove the shoes. Amen to your prayers dear. Linda e super estilo amei o look, tenha uma semana abençoada. I see myself rocking these heels soon.